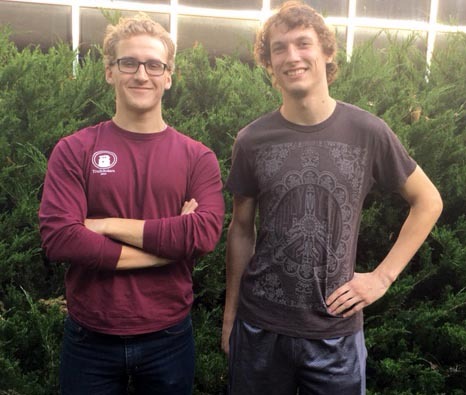 Zachary Meehan (Lab Manager) and Nick Gravett (Associate Lab Manager) ran the daily operations of the Truman Center for Applied Psychophysiology during 2016-2017. I supervise this award-winning undergraduate research team. They have been a joy to mentor over the past 40 years. I am humbled by our students’ dedication, professionalism, and leadership. 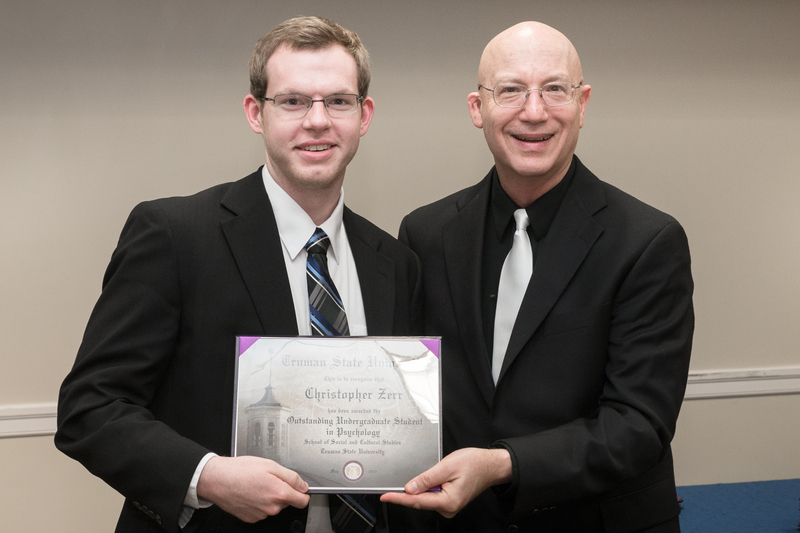 Christopher Zerr, who received one of three Omicron Delta Kappa Outstanding Leadership awards in 2015, served as Assistant Director from 2012-2015. Chris set an incredibly high bar for his successors. 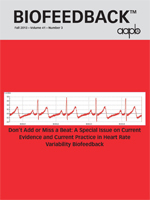 In the Fall 2013 issue of Biofeedback, Dr. Paul Lehrer profiled our team’s research contribution to the developing specialty of HRV biofeedback. The Truman Center for Applied Psychophysiology considers new applicants at the beginning of each semester. We look for strong academic performance, initiative, responsibility, and leadership skills in prospective members. We will meet every Monday at 5:30 pm in Barnett 2219 (James Tichenor classroom). The Association for Applied Psychophysiology and Biofeedback (AAPB) accepted four oral papers/posters for its 2017 Scientific Meeting in Chicago. 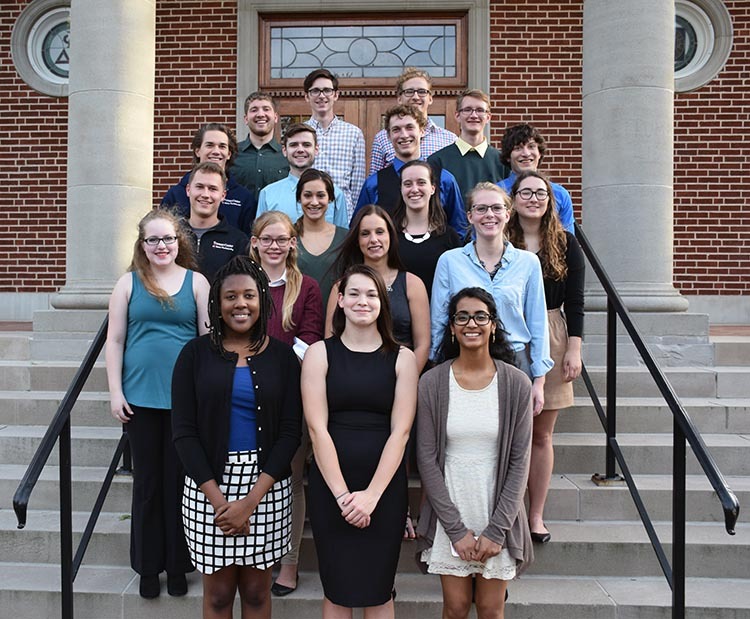 Truman was represented by six students, who were supported by the Truman Psychology Department, the Foundation for Education and Research in Biofeedback (FERB), the Shawn and Jacqui Bergman Student Travel Scholarship Fund, and Biosource Software. They performed admirably with Truman’s trademark professionalism and kindness.